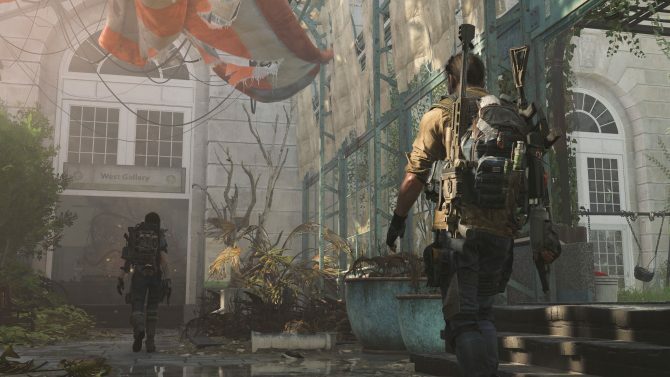 A new panel featuring members of the development team behind Devil May Cry 5 will take place next year at GDC shortly after the game's release. 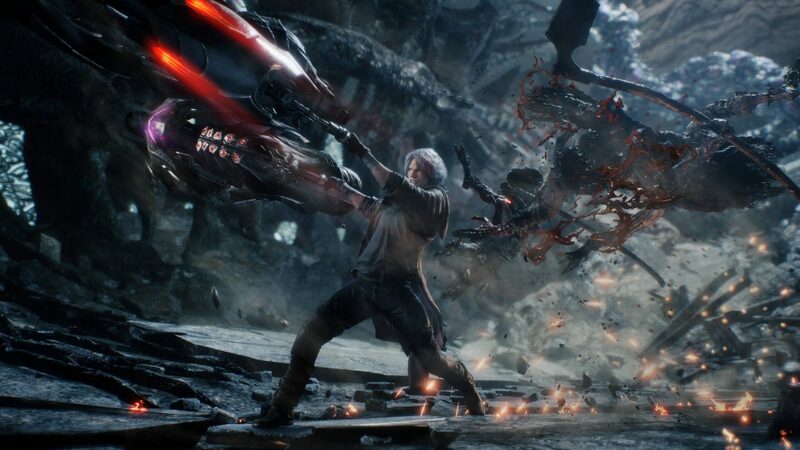 Devil May Cry 5 is set to release in the early portion of 2019 and recently, Capcom announced that they would be holding a new panel to discuss the action-title mere weeks after it launches. 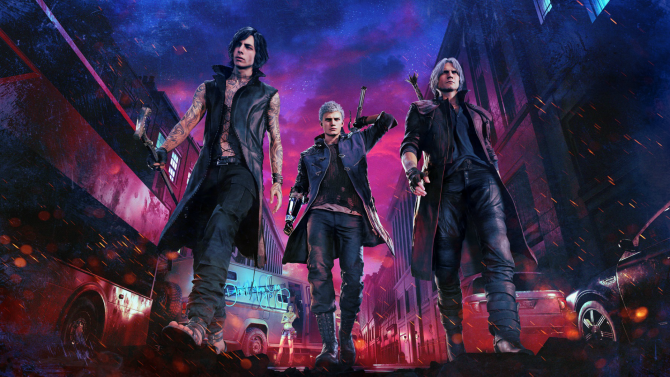 At GDC 2019, Capcom will be hosting a panel for Devil May Cry 5 entitled, “Devil May Cry 5: Creating a Standout Action Game.” The panel will feature the director of DMC5, Hideaki Itsuno, as he and fellow producers Michiteru Okabe and Matt Walker discuss their development process behind Devil May Cry 5. As mentioned, this panel will be held after the game releases which means it will end up being an interesting post-mortem for those who have likely already finished it. I always find it fascinating to hear developers talk about their processes of creating games, and this panel seems no different. With DMC5 being one of my personal most-anticipated games of 2019, I’m excited to hear what Itsuno and company have to say after I have completed the game. Devil May Cry 5 is slated to release next year on March 8 for PS4, Xbox One, and PC. 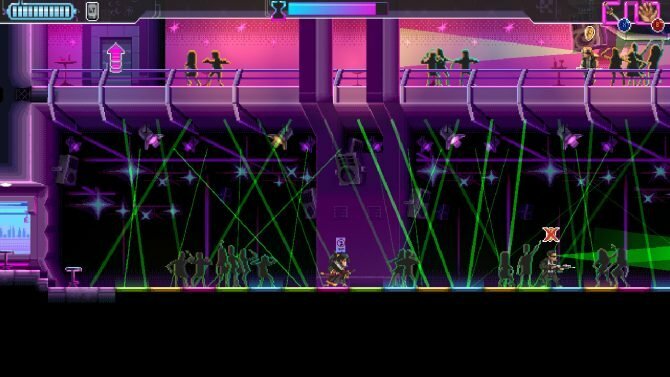 As for GDC 2019, it takes place in San Francisco, California from March 18 until the 22nd.